Hi I'm adorabelle, and I love 8 ball pool. Hi, I'm Vicky, have played 8 ball pool for a year now and love the game, any tips are welcome. Hello. Just download this game on my tablet and completely addicted. But I need coins. PLEASE help me out! 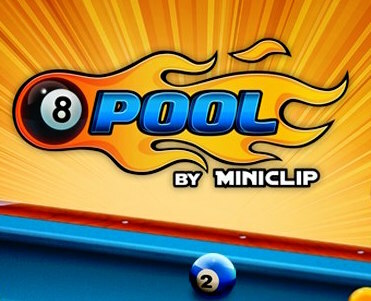 Hi my name is Jurgen and i love 8 ball pool.Thanks for adding me,help i need coins and money . Hi everyone my name is Puti McKenzie, from Aotearoa, I love 8 Ball.. Thank you for having me on your site..
All the bonuses especially when needed..
And the of having New game friends Thank you..
Hi. I am new to 8 ball pool. Very upset the way hackers continue to dominate this platform. I have lost thousands of coins and games due to cheaters! Can't anyone come to the honest players rescue?